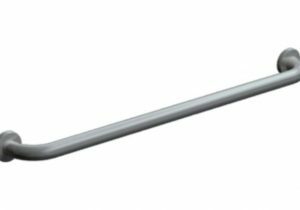 Grab Bar with Snap-On Flange Covers for concealed mounting shall be type 304 stainless steel alloy 18-8. 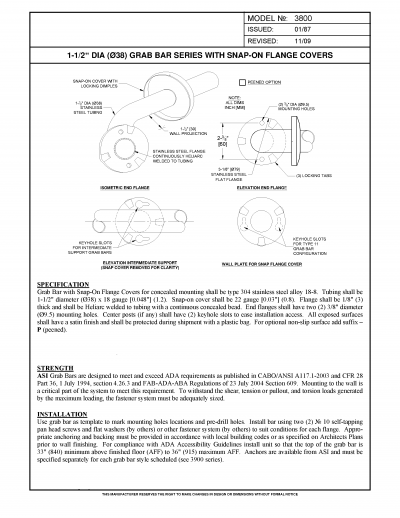 Tubing shall be 1-1/2″ diameter. 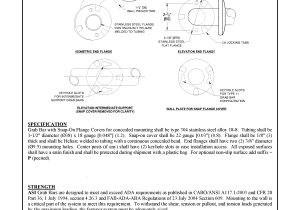 Snap-on cover shall be 22 gauge. 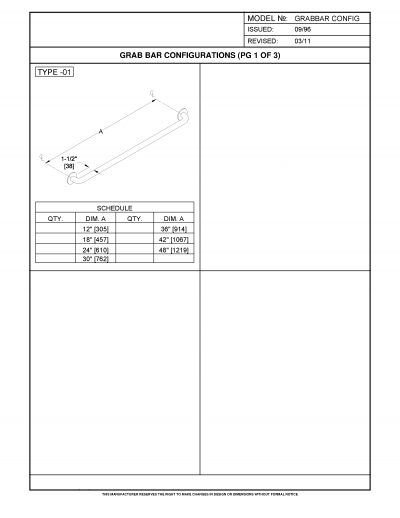 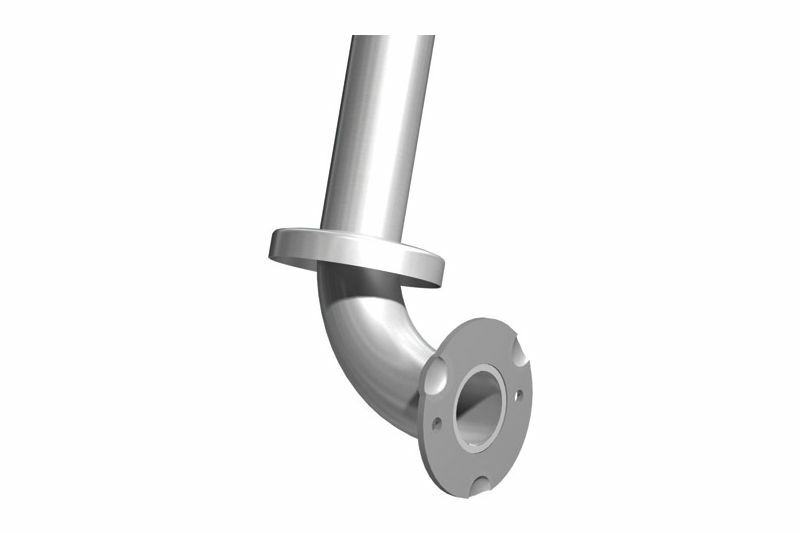 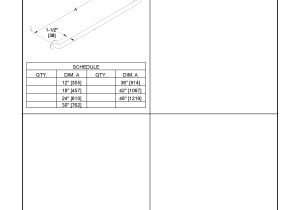 Flange shall be 1/8″ thick and shall be Heliarc welded to tubing with a continuous concealed bead. 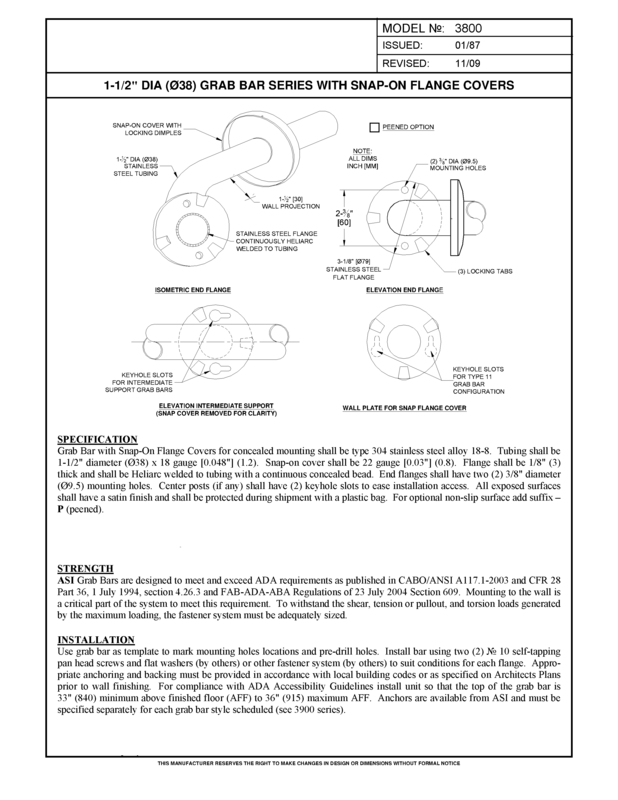 End flanges shall have two 3/8″ diameter mounting holes. 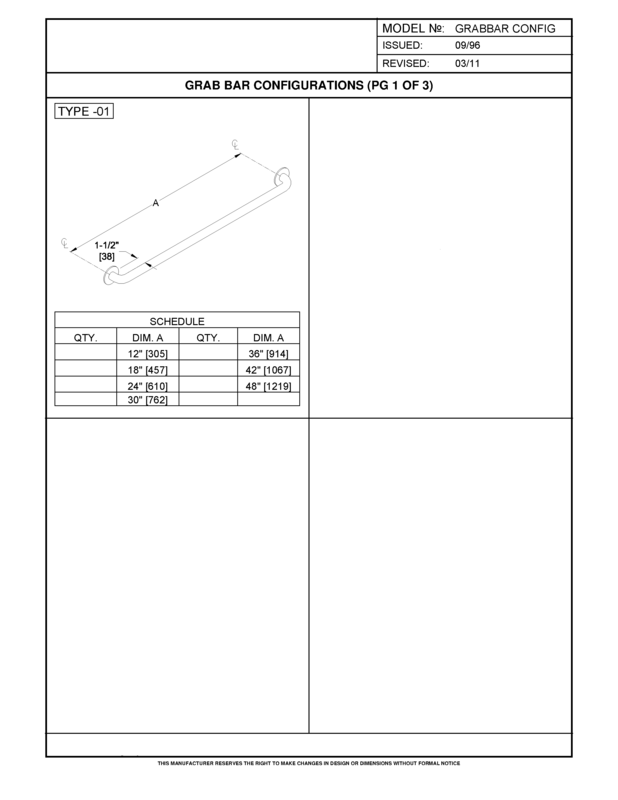 All exposed surfaces shall have a satin finish and shall be protected during shipment with a plastic bag.